Do you value God’s anointing? You’ll increase in what you value and seek. 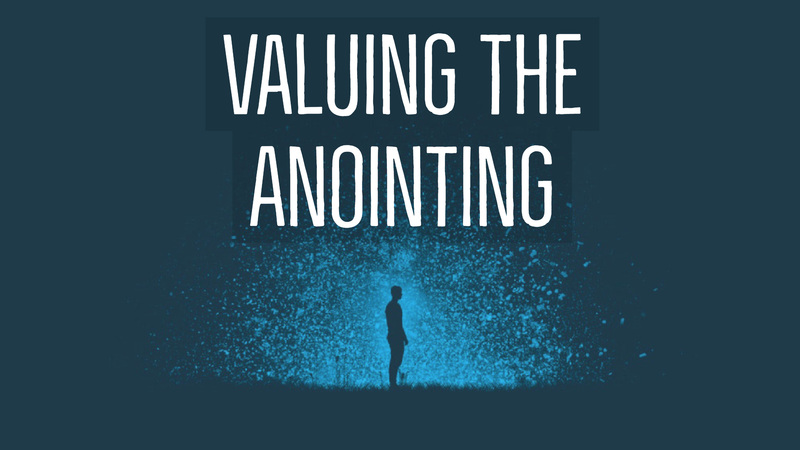 What does it mean to value the anointing? How do you guard the anointing? Join us for this online teaching that will shift your perspective about this precious spiritual commodity.